2 x 50% OFF Your Bill deals valid at either Cask n Cleaver or Sycamore Inn. Up to $50 Off your Bill. Alcohol Excluded. $400 worth of fine Steaks, Chicken, Seafood and Salad bar for only $25! 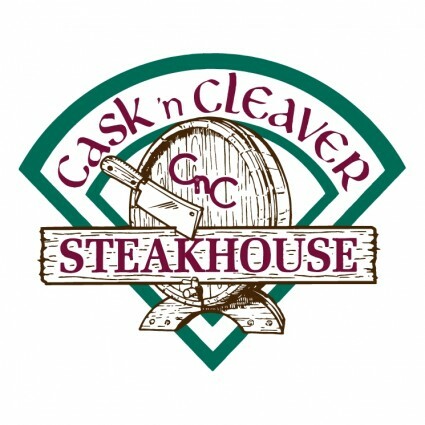 Ten buy one get one free dinners (Up to $20 value per visit) @ Cask n Cleaver only. Ten Buy one get one free lunches or appetizers (Up to $10 value per visit) @ Cask n Cleaver only. 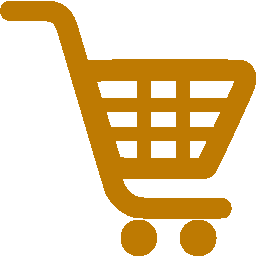 Two 50% Off your food bills (Up to $50 value) per visit. Valid @ both Cask n Cleaver and Sycamore Inn. (Alcohol excluded) Rancho Cucamonga only! Only one special can be used per visit, per party, per table. Allow 5 business days for delivery of your new Loyalty Dining Card. Please acknowledge that you agree to the rules of use. I acknowledge the offer rules of use for this deal.